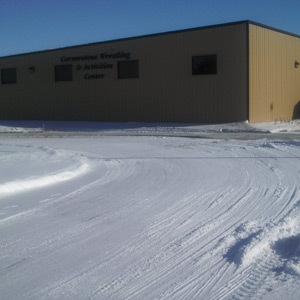 Businesses and school gymnasiums: With hundreds or maybe even thousands of people occupying businesses and school gymnasiums in the York, NE area every day, it’s crucial that they are constructed with the utmost care and precision. At Dan’s Construction Inc., we take safety seriously and will ensure that any business or school facility is securely built. Storage buildings: Storage buildings need to be able to withstand the elements and protect your belongings from intrusions. We can help you plan and build the perfect storage space for all of your valuables and professional equipment. Farm buildings and fire stations: When it comes to construction projects for specialized industries, you’ll want a contractor with in-depth knowledge of the building components and features necessary for the project. 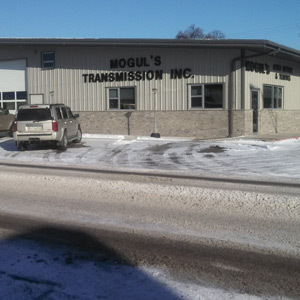 With our help, your new building will safely and reliably meet all of your industry needs. Concrete work: We can handle concrete repair or rebuilding, as well as parking lots, driveways, flat work and more. Whether you need help with a small home project or are getting ready to take on an industrial construction proposal, Dan’s Construction Inc. is here to help! Contact us today at 402-362-6754 to speak with a contracting expert and schedule your free estimate.